Disclosure: This is a compensated campaign in collaboration with Latina Bloggers Connect and Kleenex. Regardless, all opinions are 100% my own. The winter months typically bring cold and flu season. It is that time of year when illness strikes and we often find ourselves at home with a sick child. This can translate into the need for sick day activities for kids along with plenty of PediaCare®. I know that in our home, that just because one of our children has a fever and overall sick feeling, that does not mean their energy is depleted. In fact, a few of our kids just keep on going. Nothing can keep them still. But, since they are sick, we do try to keep them a entertained with low-energy activities so they can get the rest they need. Well, the rest and stimulation at the same time. 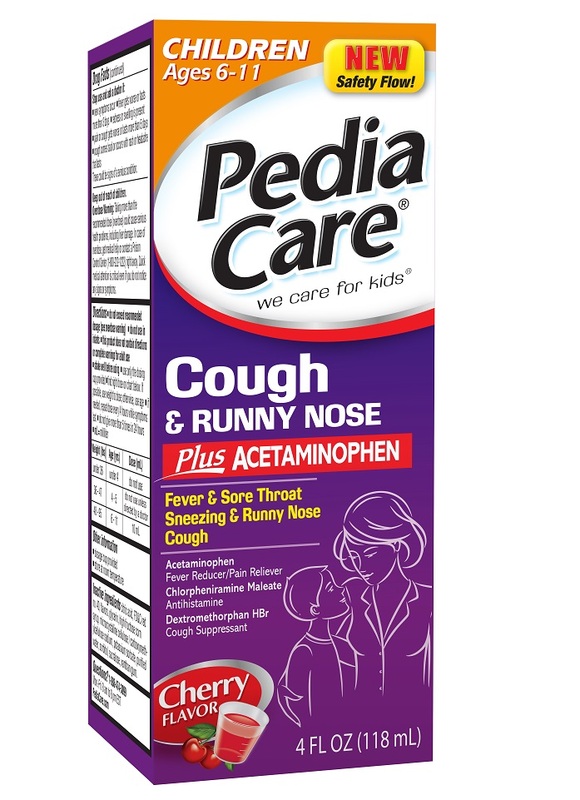 Not to mention, when your little one first starts showing signs of illness, choose from one of PediaCare’s specialized medicines for kids that can be found at Dollar General. Any other day, you may be all about limiting screen time. But, when your child has a fever, is lethargic, and simply needs to chill on the couch, grab the remote and push start on a variety of movies. Flashback to oldies you both enjoy, watch the latest releases, or binge on their favorite characters. Let them enjoy the magic of movies while they are under the weather. Go to the other end of the spectrum with books. Books can take you and your child on adventures to the ends of the earth. Take turns reading to each other or have your child have quiet time alone. Let them decide what they need and do your best to provide the books to get it done. Using stories you have read… or through your child’s own imagination… have a puppet show. Use puppets you may have at home or create simple puppets of your own. Paperbags, socks or even paper plates are easy to make into puppets. Pull out the collection of board games and let the fun begin. You can have a friendly-competition throughout the day or simply play for the fun factor. Either way, you can keep them stimulated but rested with engaging mental activity. Spread newspaper on the kitchen table and pull out the craft box. 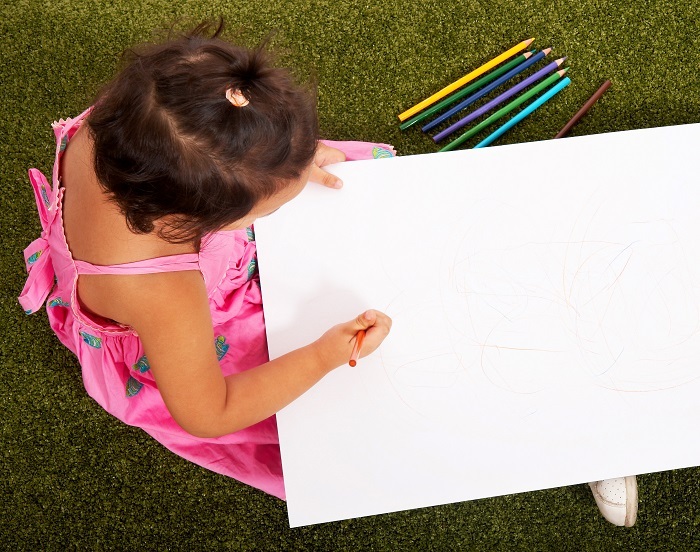 Let your child have free reign to create or sit down and help them make a designated craft. Even a roll of paper and set of crayons can help them express themselves while sick and be therapeutic for everyone. No reason why you have to stay in bed when you’re sick. Build a fun fort out of blankets and explore a land where you can pretend to not be sick. Or perhaps simply lay inside and read a book. It could be a great escape for a little while. Switch roles and let your child be the doctor. Lay a picnic blanket on the floor and have a tea party minus the ants. Grab the stuffed animals and let your child become zookeeper for the day. The ideas are limited only by your child’s imagination. 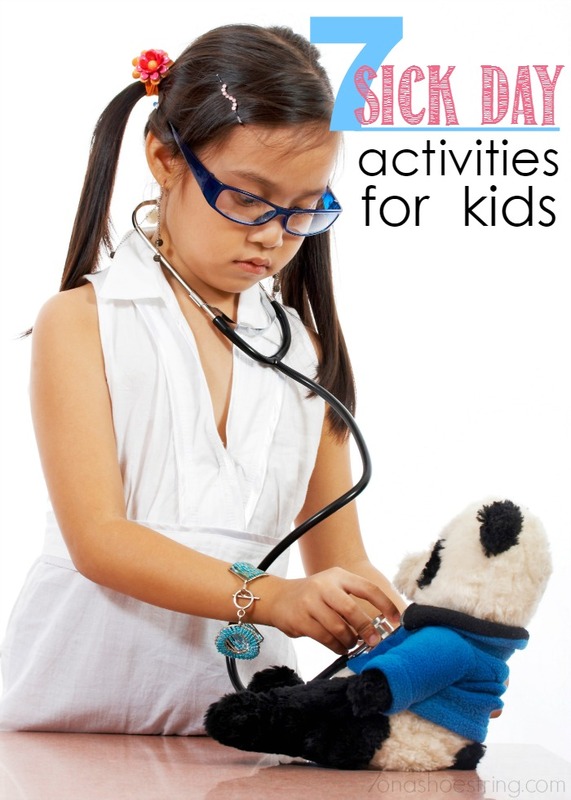 What sick day activities for kids would you suggest?